Several years back, when I had a racing job that included a salary and benefits package, I drove up to Kernersville, N.C., to do a story about Kevin Harvick and his Kevin Harvick Inc. operation. The story line I intended to pursue was how he, in many ways, was quite similar to the man he replaced as the driver of Richard Childress’ flagship Chevrolet. It goes without saying that it would be foolish to write that Harvick had taken the place of the Intimidator, the iconic symbol of everything fans loved about NASCAR. But there were similarities, and I wanted to write about them. Of course there are differences. Harvick is from California, and Earnhardt’s home state, North Carolina, couldn’t be much further away and stay on the same continent. But the similarities are too great to ignore. 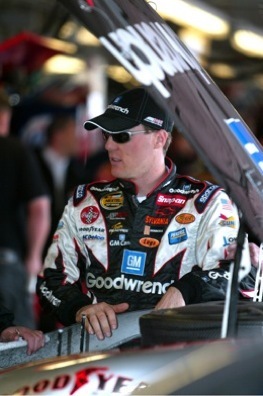 Both Harvick and Earnhardt married daughters of men connected to the NASCAR series now known as Nationwide. Teresa Earnhardt’s uncle, Tommy Houston,was a top star in the series, while DeLana Harvick’s father, John Paul Linville, raced for 11 years on the Nationwide circuit. 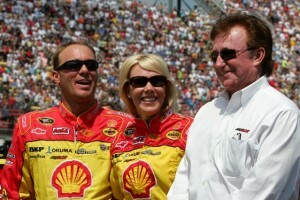 Both Harvick and Earnhardt owned teams in NASCAR’s Nationwide and truck series, with active participation by their spouses. And both proved to be winners as car owners as well. in the Camping World Truck Series. Earnhardt’s Dale Earnhardt Inc. won 57 Nationwide and 25 truck races, but he also ventured into the Cup series where his team won 24 races, 20 of them after his fatal crash on the last lap of the 2001 Daytona 500. As we sat in Harvick’s second-floor office, I threw the similarities out there. Harvick wouldn’t bite. Not even a nibble. I wound up doing a decent story, not the one I went there to write. 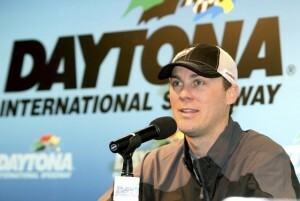 Then, last month at Daytona International Speedway, in his regular session with the press, Harvick gave the answers I was looking for years ago. He talked openly about the comparisons to Earnhardt, who died 10 years ago Friday. He said part of his early problem with the Earnhardt situation was he didn’t take the questions the way the questioners intended them, a comment that I can personally appreciate. “The hardest part for me to learn was just the fact that a lot of times it wasn’t somebody trying to make you do something like he did, it was just somebody complimenting on things that he did and things that we’ve been able to do,” he said. was essentially doing everything in the wrong order. Instead of working his way up through the series now known as Nationwide and then moving to Cup, he jumped to Cup in an instant. He had planned to run for the Nationwide championship in 2001, then run a few Cup races in preparation for a Cup career on down the road. That all changed when Earnhardt was killed, and Harvick took over the next week at Rockingham. There he was a Cup driver with no experience dealing with fans, the press or the pressure. “As we went into that situation you start off with the biggest press conference that you’ll ever have in your whole career,” he said. “You have more fans than you’ll ever have, and you don’t know how to manage your time. You don’t know how to manage your money. 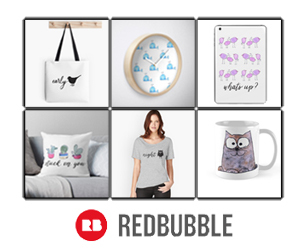 You don’t know what to say, and all of a sudden you have all that stuff at once. He said it was tremendous load for a relatively young person to carry. 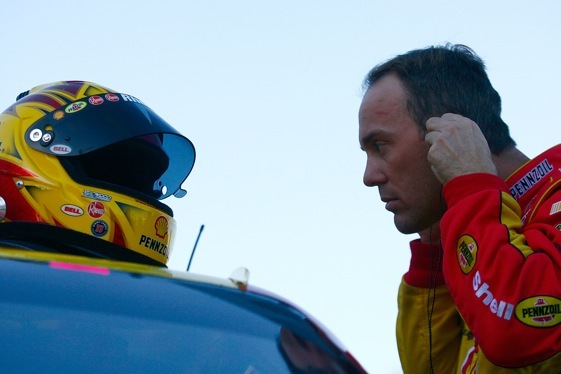 But maturing as a person and as a driver, and finding some Earnhardt-like success on the track – 14 Cup wins, 37 Nationwide victories and two titles plus nine truck wins – has changed Harvick’s outlook about the issue that dogged him early in his career.